Start taking classes at RAW Yoga Studio and other studios! Bhakti classes use the practice of chanting as a way to open the heart and connect to each other through sound and vibration. Classes are vigorous yet compassionate sequences of poses linked by breath and enhanced by music. This challenging class will leave you sweaty, energized, and relaxed at the same time. Both Level I and All Levels classes are held in a warm room heated up to 88 degrees. There are no upcoming “Vinyasa Flow All Levels” classes on this day. 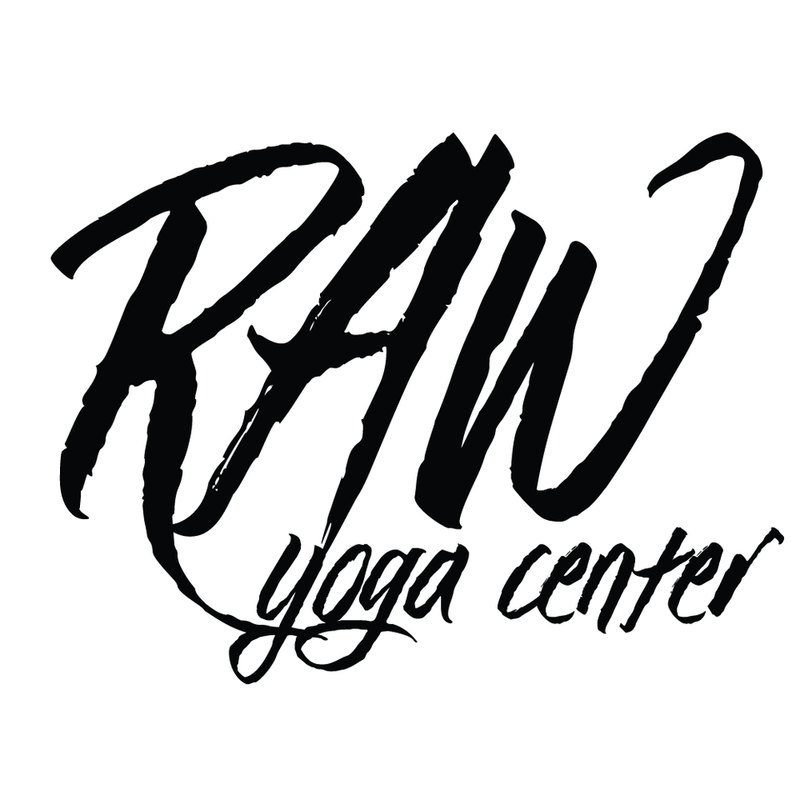 RAW Yoga Center provides yoga mats at no cost. We recommend students bring a towel and a water bottle as the studio is heated up to 88 degrees. We also have a small parking garage adjoining the studio available on first come first serve basis. Melody is an amazing instructor and makes you work up a sweat! Great music too! Melody is so kind and helpful. She always makes me laugh too - Bonus! Melody always has the best music and vibes. Absolutely loved Corris Sunday evening class! Just what I needed to get my mind and body ready for the work week. Relaxing and strenuous at the same time! This class was so enjoyable! It was not overwhelming at all, just enough to feel really really good on a Sunday afternoon. So glad I decided to try it out. The class was difficult and relaxing at the same time. The instructor was helpful w poses. The mini massage during shavasana was amazing! Try this place for a good workout and friendly environment.